Suitable for: business, school, hiking, travel, camping etc. 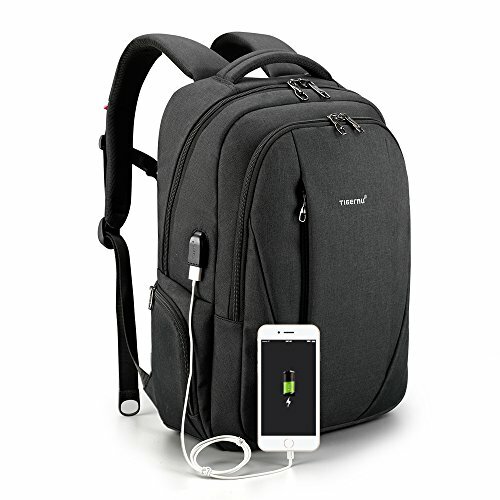 Backpack with adjustable shoulder strap & heavily padded, makes the backpack comfortable to wear. A zipper compartment on the back provides a quick-access space for cell phones & Wallets or other small items.